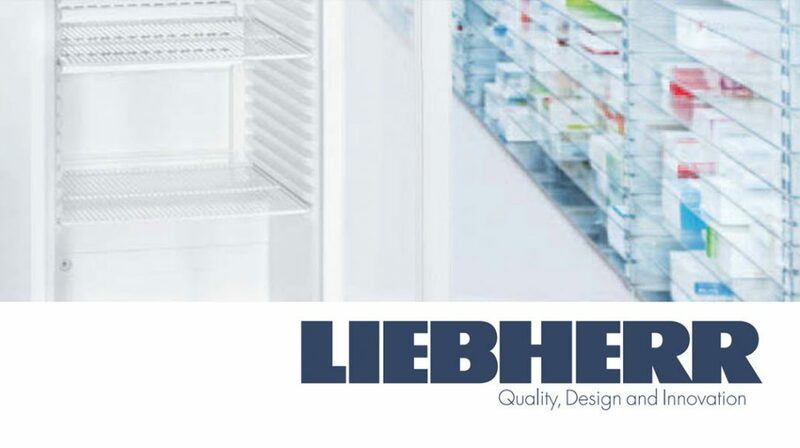 We are delighted to announce that we are now supplying and servicing the premium Liebherr range of Pharmacy Refrigeration in Ireland. Liebherr are market leaders in refrigeration and particularly in high quality pharmacy fridges. For more information on these products please download this Pharmacy Refrigeration Information PDF. 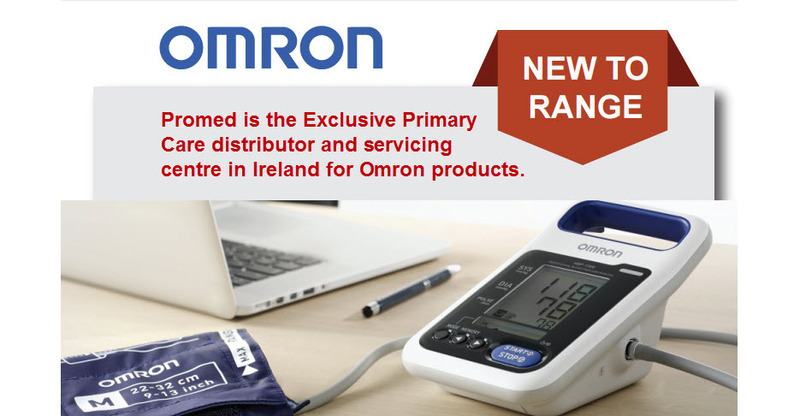 Promed is now the Exclusive Primary Care distributor and servicing centre in Ireland for Omron products. 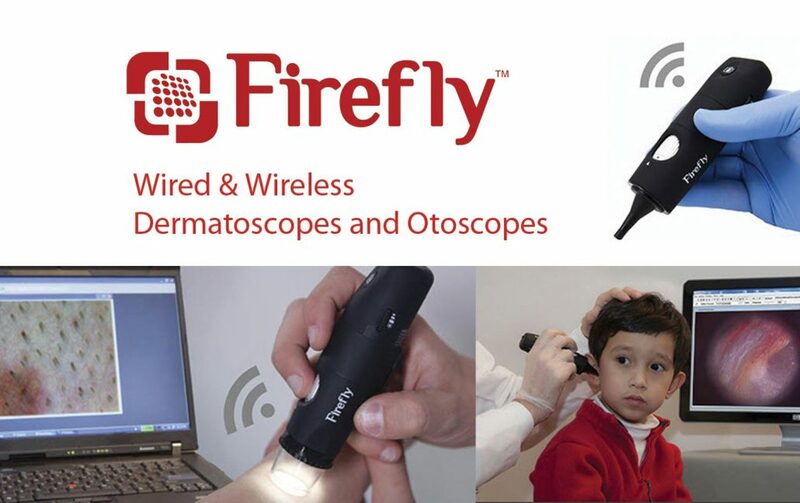 Firefly is the leading provider of wireless portable microscopes and magnifying cameras with real time 30-FPS video transmission. These next generation devices are designed to support you, the clinician. For more information about these products see the Dermatology and Minor Surgery section of our Medical Supplies Store.